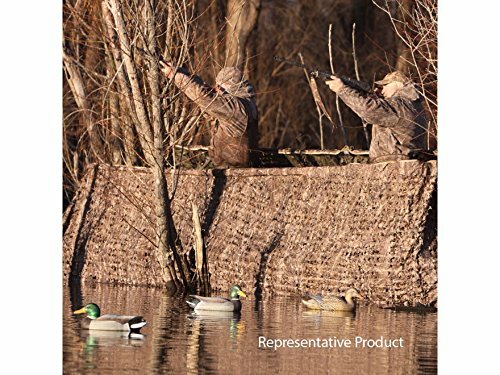 With the Avery Outdoors Quick-Set Duck Boat Blind Set - 14-16 foot you'll get one of the best blind set-ups on the market today. This blind set fits your 14-16 foot boat and includes Frame Commonest and Wind Blockers. Maximum beam width is 64 inches.